Hello Saturday! 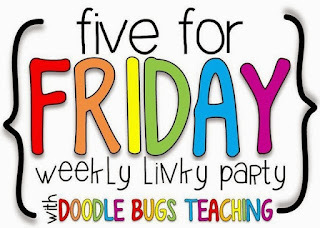 Thanks Kacey at Doodle Bugs Teaching for the Five for Friday linky. 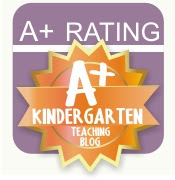 Here's five things from my teacher life this week. 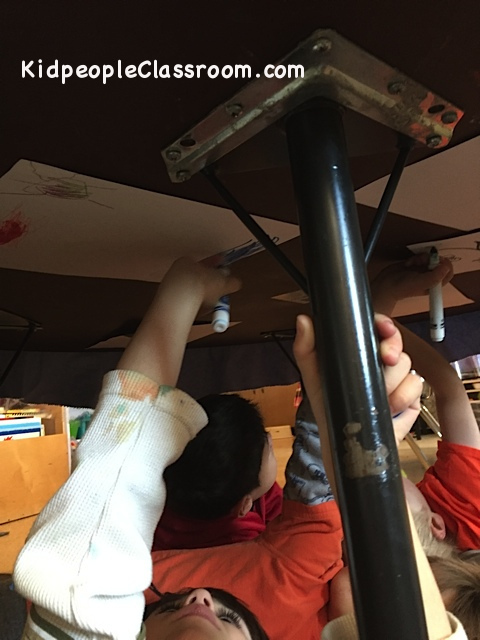 Writing Under the Table– they LOVED it, especially the boys! Writing this way gives kids great fine motor practice, but perhaps more important than that, it is fun. The joy of doing it gets even the most struggling writer excited about writing and drawing. As this was the first time I did it this year, I just gave them blank paper and markers. 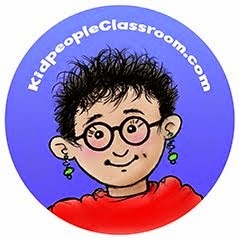 I would like to do this more regularly with different kinds of writing and drawing activities, and this leads to my question- what is the easiest way to set it up, or let the kids set it up? I put masking tape loops on every corner of every sheet for the kids ahead of time. It worked, in that they could get it up there and it stayed, but it was such a long prep on my part. I have a couple of ideas floating around in my head but I want your tips before I begin. Anyone have ideas on how to streamline this process? Please share! 2. Another favorite activity this week was Twenty Clues. 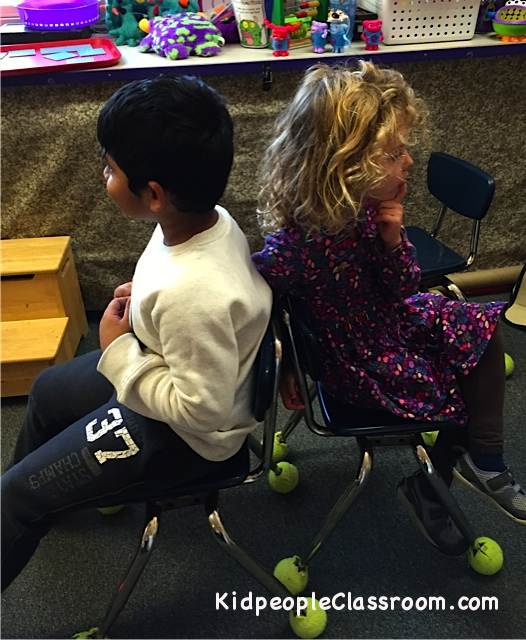 The kids arranged a few chairs as pairs, back-to-back– I love when the kiddos do the set-up, good for them and good for me. I put out picture cards upside down on a tray. Kids partnered up and then one chose a card. After peeking at the picture (they keep the card pressed to their belly to cut down on cheating) they came up with clues so their partner could guess. Listening to the clues was hysterical very insightful. We have played this whole group several times, with me giving the clues, so they know the general idea. You see the complexity of giving good clues as you listen, though. Here are the clues one little guy gave for a picture of a semi-truck: It is black, it is big, it is round, it is fast... needless to say it was taking a while for his partner to guess. They both happily stayed at it, though. (I intervened with some prompts to give clues for what it is used for which is one of the most valuable sorts of clues.) The language practice is fantastic and even my ELL kids who have to work harder than the rest want to play it again and again. And they have to cooperate in order for it to work at all. You can change this game to Twenty Questions, too, where the partner without the card asks the questions, but in my experience that is a harder version. I have various picture cards with photos of all sorts of objects. I figure I'll print up small copies of pictures off the internet if we run out. Give it a try- bet your kids love it. And it's good for kids of all ages. 3. My new business cards just arrived. Whoot! I have a couple conferences coming up and they'll be especially handy to have. I was very selective in the info I shared as I wanted them to be broad enough to cover my various roles in life. 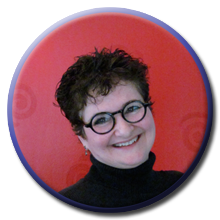 I wanted people to be able to contact me, of course, but I ended up limiting that to just my email and blog address. I considered printing front and back, but decided a blank back was handy for writing any notes I wanted to give a specific person. I didn't include my district as I would prefer people to contact me directly and not through work, and they can jot it on the card or email me if it is pertinent to them. What do you think? It helps to have a husband who is also my designer. 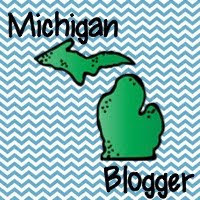 I love how it ties to the blog. 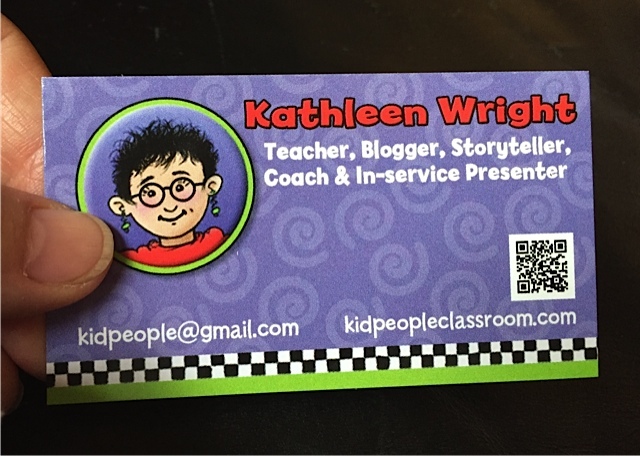 And although Jonathan says that QR codes haven't caught on as well as they could, I decided to use QR code link to the blog as it allows anyone using a phone to just click instead of typing out the address. Do you have a business card? What do you include? 4. 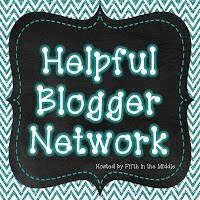 I HOPE you all read this week's guest blog post done by none other than that same husband of mine. Between business cards and posts I've kept Jonathan pretty busy. 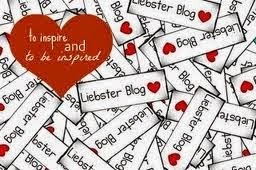 This quick read will give you a grin and a chuckle!! Click on pic! 5. 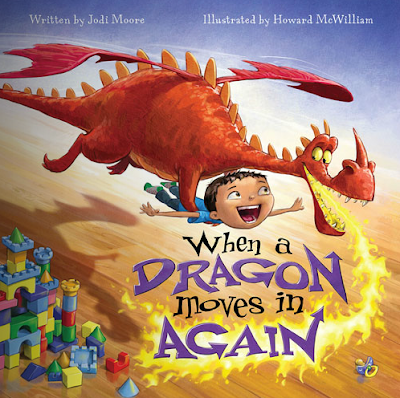 And last but not least, I HOPE you'll read my review of a delightful new book, When a Dragon Moves In Again. 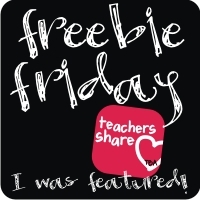 It comes with a little freebie so you'll want to check it out by clicking. All for now. 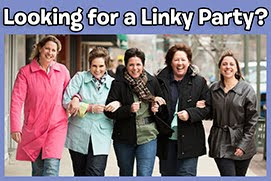 Check out everybody else's favorite linky party to see what's up with them. 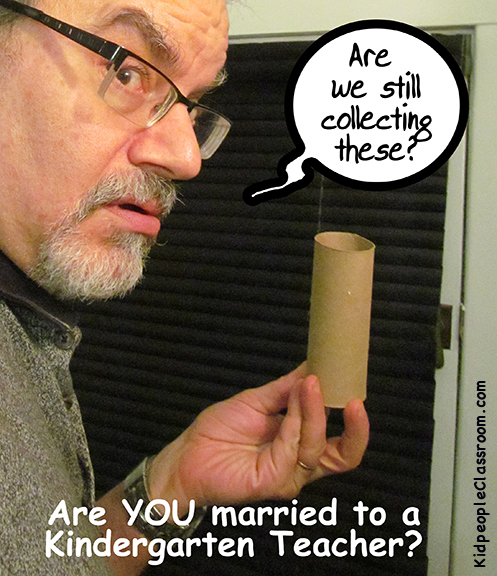 Your husband probably helps you collect all sorts of things! Your business card looks great. I"m seriously considering letting my kids try some cursive under their desks, and I'd like to try twenty clues. It could even be used as a review! Thanks for the great ideas. LOVE that 20 clues game! 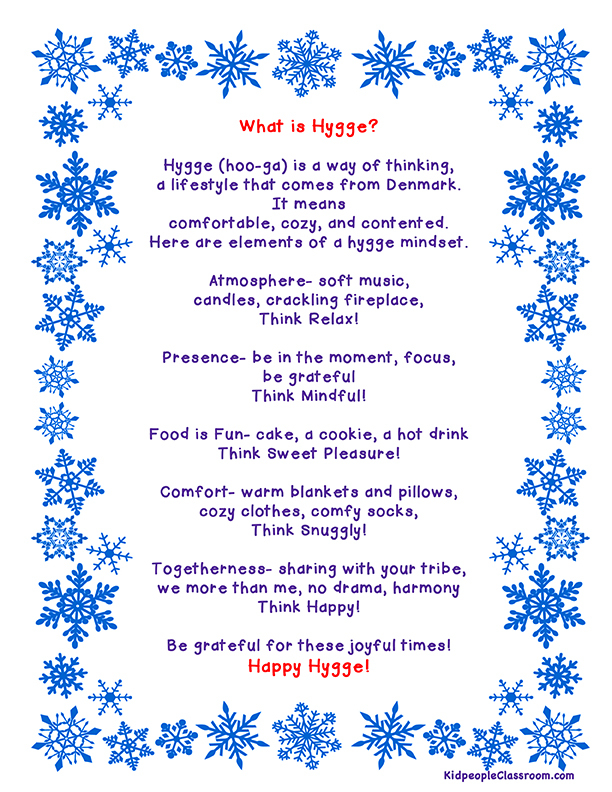 Sounds like a great way to review adjectives or even practice making inferences. I will have to try it out with my class. I'm sure they will love it. Thanks for sharing!